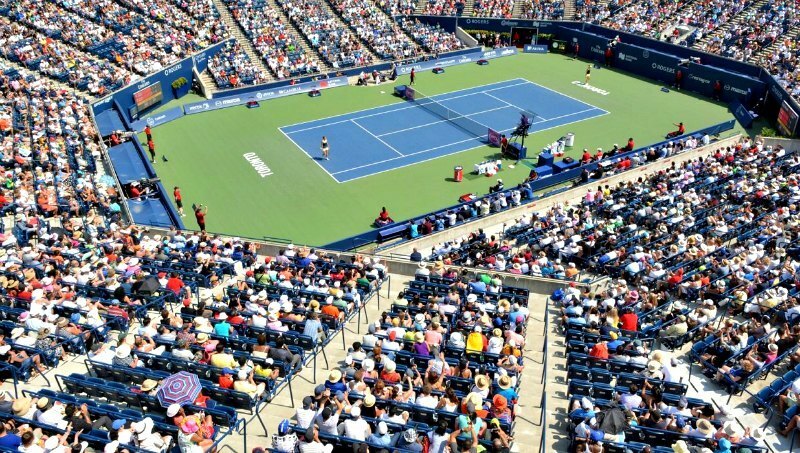 Rogers Cup Tickets on Sale. In 2019, from August 2-11, the ATP will play in Montreal, while the WTA will play in Toronto August 3-11. The Qualifying Rounds will take place August 4-5. If you miss this years Rogers Cup in your favorite city, you will have to wait two years to see your favorite players again!